Confirmed! 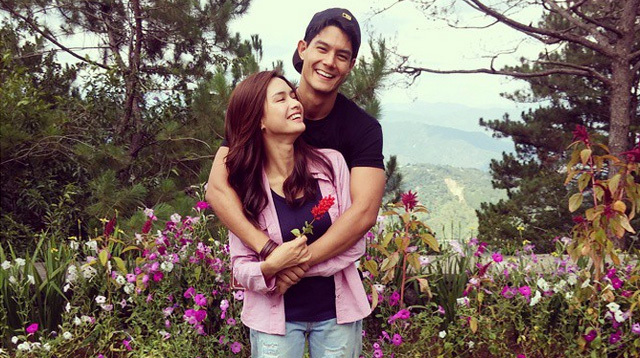 Daniel Matsunaga And Erich Gonzales Are Officially Together! Headlines, hot news, and conversation starters on June 4, 2015! 2 Sam Smith announced that his three week no-speaking ban has been lifted! In May, the singer was forced to cancel some of his concerts, because he needed immediate medical attention for his vocal cords. We’re so glad you’re okay, Sam! 4 How adorable (and chic) do Anne Curtis and Erwan Heussaff look while touring France? #RelationshipGoals, basically. 5 Caitlyn Jenner is getting her own show. E! just released the trailer for a docu-series called I Am Cait where we get to see how she adjusts to her new life as a transgender woman.